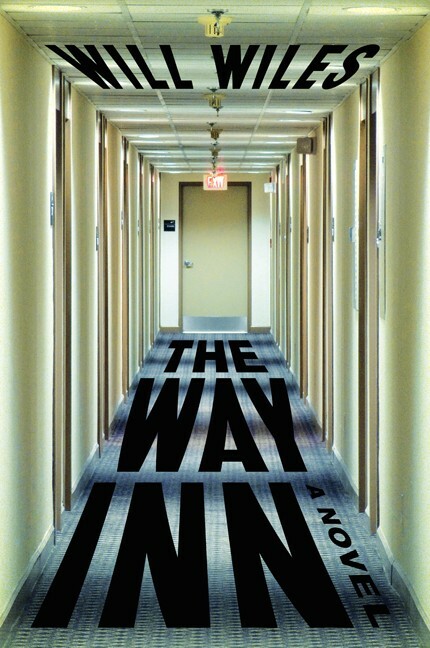 The Way Inn is an exceptionally well-written novel of acute observation and creative imagery in a world both real and surreal. Will Wiles succeeds throughout with prose that is imaginative and immersive, complex and compelling. Experience the moment as the narrator deals with his dry-cleaning: “I kept tearing at the plastic, pulling it down over the suit until it lay fizzing and crackling on the floor, tremoring with tiny, obscene movements like a deep-sea invertebrate dying on a beach.” Witness the common made extraordinary as a familiar stranger engages with her cell phone: “Whatever her name was, still plucking and probing at her phone, although with visibly waning enthusiasm, like a bird of prey becoming disenchanted with a rodent’s corpse.” Wiles is a writer—an architectural journalist by trade—who sees and hears; who feels and senses; a writer who detects and transmits. It’s no conceit to imagine The Way Inn on the silver screen, and when his nemesis storms the hallway after Neil, bellowing the word “Housekeeping!”—“feedback whine stripping the humanity from his consonants”—one can easily picture Jack Nicholson, axe in hand, grinning through a battered door in The Shining to declare, “Honey, I’m home”. If you don’t attend trade shows for a living, you should read The Way Inn for a glimpse of the nightmare you’re missing. If you do attend trade shows for a living, you should read The Way Inn as a wake-up call from your nightmare. Reading this book felt like being caught inside a Rubik’s Cube in the hands of demons hell bent on destruction. OMG! Great review. I LOVE the comparison to Jack Nicholson in The Shining. I don’t attend trade shows for a living but this review makes me want to read The Way Inn. Great comments… so I Tweeted them!